things you should know to help you care for your pet when it is cold outside. also dry their coats. 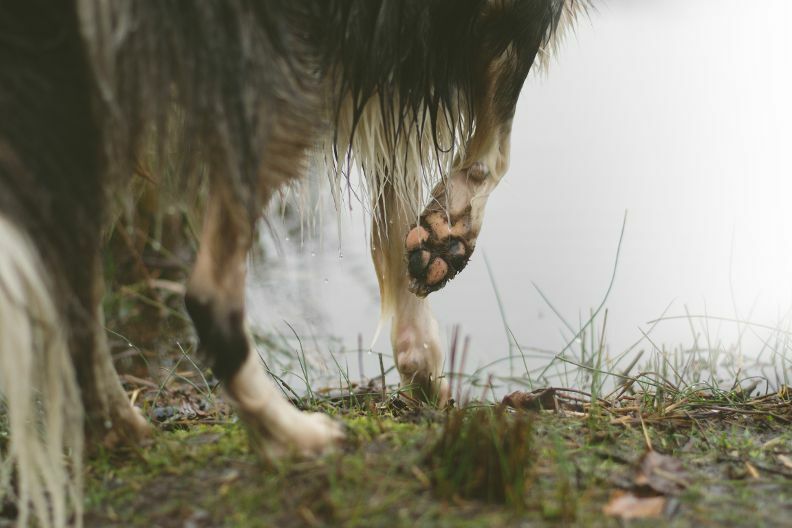 Salt, mud and moisture can all collect in his coat and cause him problems. Unless you have floors with radiant heating, your floors are likely to be pretty cold in the winter. wet boots may leave icy puddles. You may also want to give him a blanket to burrow into. it is not too cold, make sure he has a dry shelter with plenty of warm bedding. calories just trying to stay warm. If It’s Too Cold for You . . .
make sure he has plenty to eat and drink and you will both get through the cold snap comfortably.